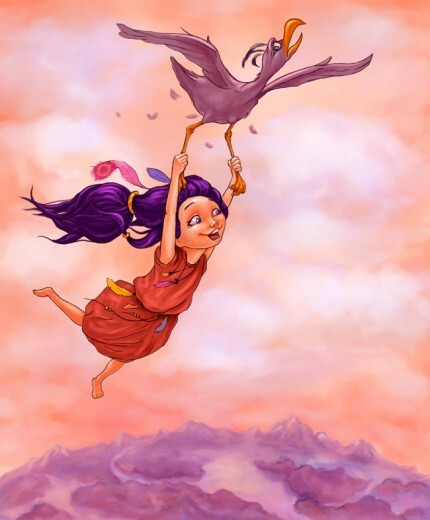 A story of a girl that wants to fly with the birds. This entry was posted in Covers, Illustrations. Bookmark the permalink. Post a comment or leave a trackback: Trackback URL.